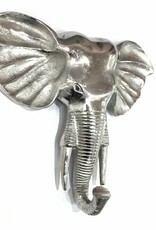 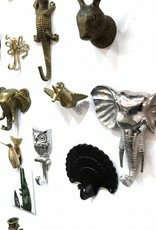 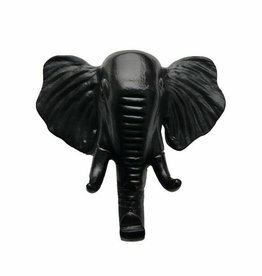 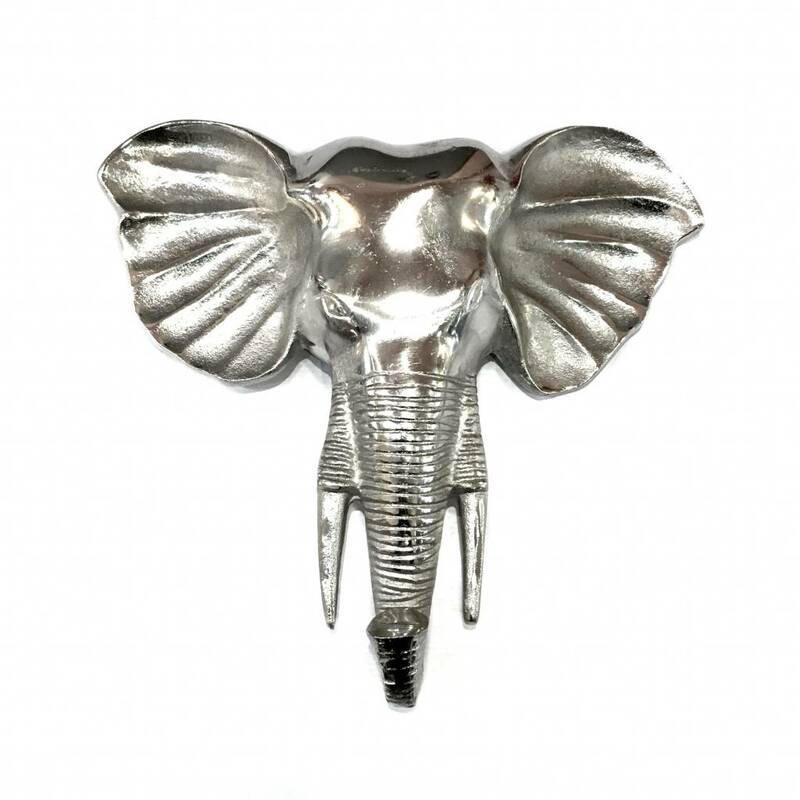 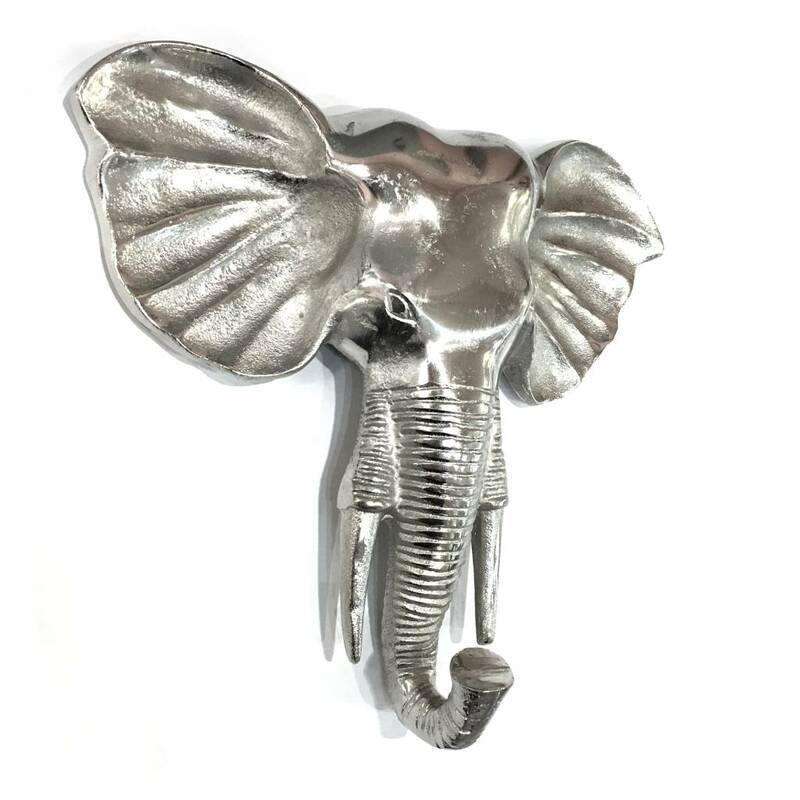 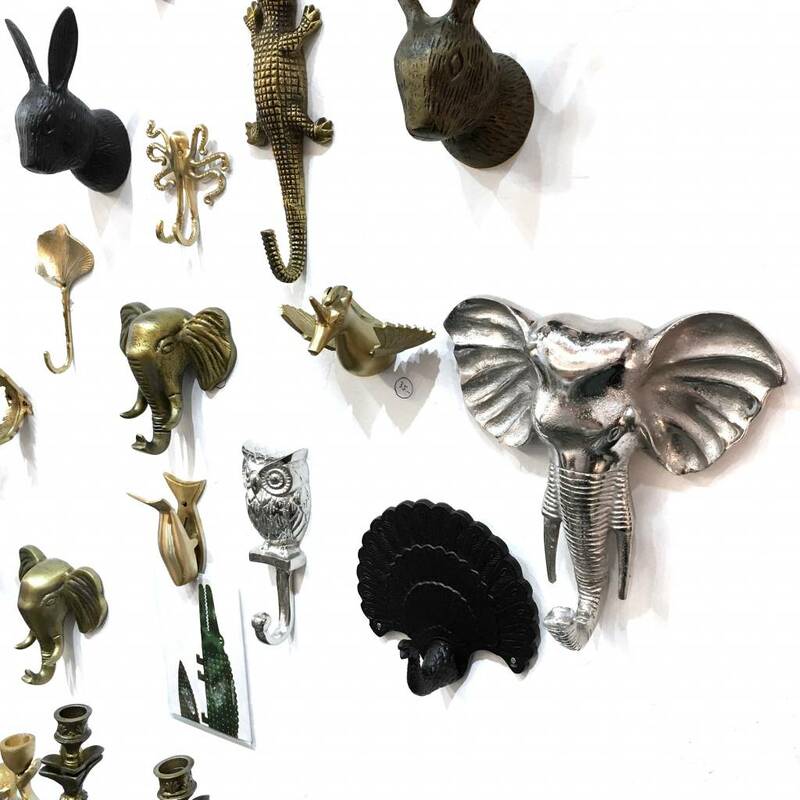 Elephant head wall decoration made from aluminum. 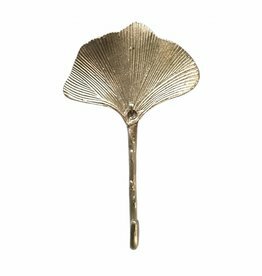 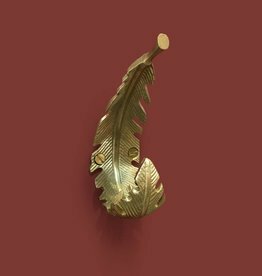 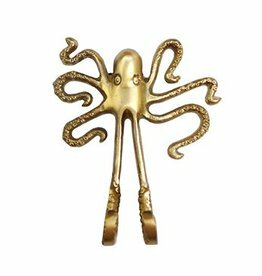 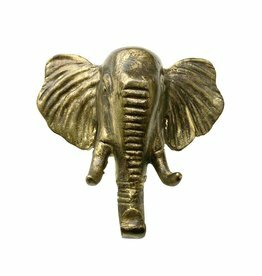 You can also use this decorative piece as a coat hook. 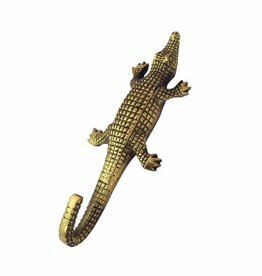 Height: 22 cm, width: 23 cm. 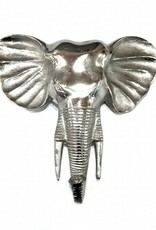 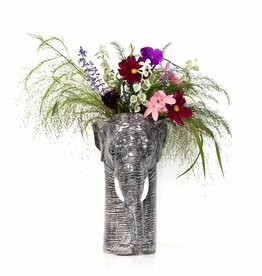 Shop here for more animal themed home decor.